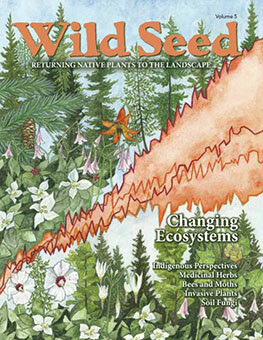 Published in 2018 in collaboration with the Maine Department of Transportation, Maine Native Plants for Roadside Restoration honors the relationship between Maine’s roadways and the abundant natural landscapes they traverse. 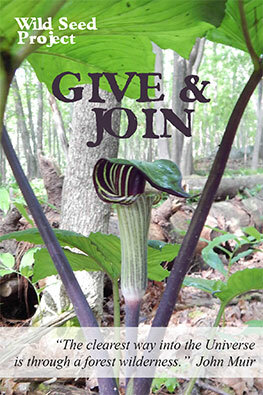 It serves as a guide for reintroducing native plants to these spaces under a management strategy that supports their lifecycles as well as the lifecycles of pollinators. 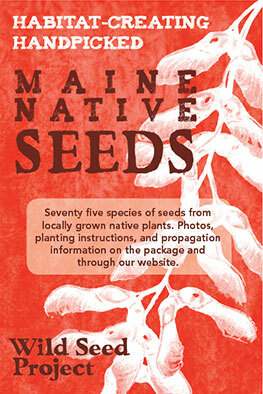 Read the Maine Native Plants for Roadside Restoration guide.